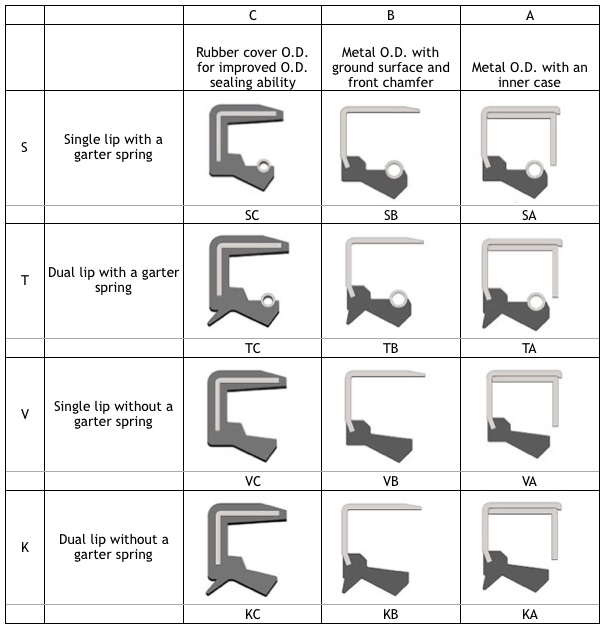 PROSEALS USA provides a broad range of oil and grease seals in a wide variety of styles, sizes and materials to fit most any application, including axles, engines, rotary shafts, and automotive, motorcycle, agricultural and industrial equipment applications. Visit us at prosealsusa.com or call 800.536.1098. 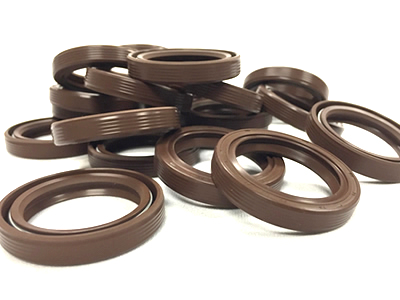 PROSEALS USA provides a broad range of oil and grease seals in a wide variety of styles, sizes and materials to fit most any application. Oil Seals are used to seal around a rotating shaft and keep an oil-based lubricant inside an axle, engine, etc. Grease seals are used to seal more viscous grease lubricants in rotary shaft applications. PROSEALS USA provides prompt and reliable service and inventory management for all automotive, motorcycle, agricultural and industrial equipment applications.